Anklam Extrakt® continuously puts great emphasis on scientific research of their extracts, to prove the efficacy and to provide customers an added value. 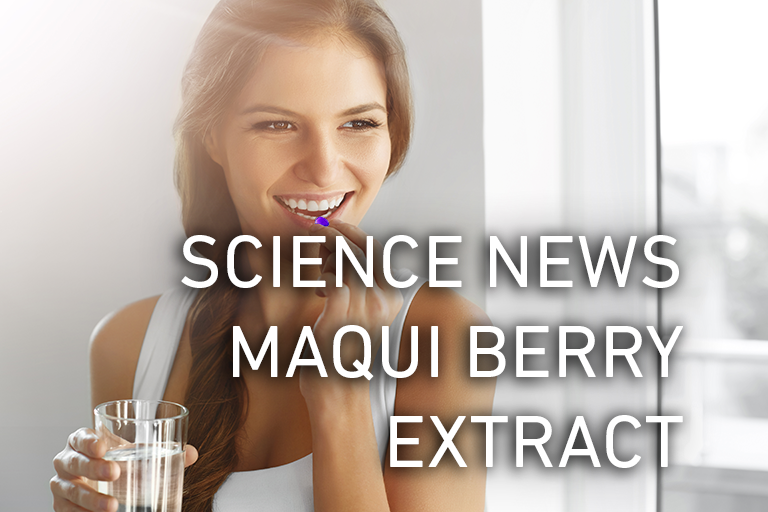 At the end of 2018, our latest clinical study “Bioavailability Study of Maqui Berry Extract in Healthy Subjects” was published in the renowned peer-reviewed journal Nutrients. The investigated product is an extract from the Patagonian Maqui Berry exclusively produced by Anklam Extrakt® under GMP-compliance for MNL Group. The extract is standardized to bear a minimum of 25% delphinidins and a minimum of 35% total anthocyanins. The efficacy of this anthocyanin-enriched extract has been investigated in other preclinical and clinical studies, showing effects in different health indications like tear fluid management, bone health and well-balanced blood sugar levels. Within the course of the aforementioned study, the bioavailability of the standardized maqui berry extract was investigated based on two selected anthocyanins and two breakdown products (gallic acid and protocatechuic acid) after a single-dose supplementation in humans. 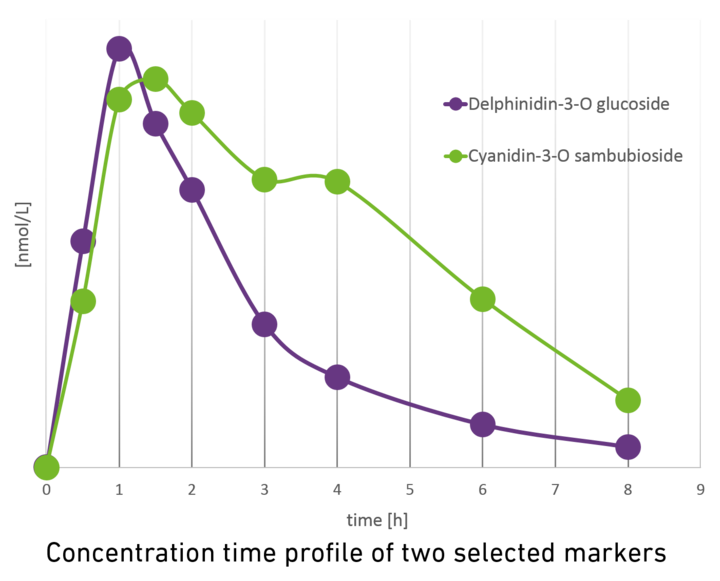 The results confirm a fast uptake and metabolism of the two selected key substances with significant increases in the plasma values of all 12 subjects (see figure). In an effort to better serve our customers and make information readily available, Charles Bowman and Company has released an updated website. We will be working over the coming months to update all the news categories and publish new information. In addition to the new website, you may have noticed a slightly simplified logo. The redesigned logo looks to maintain the history and look that Charles Bowman & Company has been identified by for the last 70 years, while making it cleaner and easier to use. We hope you like both updates!